Disclosure: I was provided complimentary accommodations while visiting this hotel. All opinions are my own. Have you ever dreamed of having a perfect vacation? One where your every request was fulfilled. Where the people working there worked efficiently to make sure they didn’t disturb you. Where the food was spectacular, the pools and beaches sublime and the drinks cool and refreshing to make you feel like you were a member of royalty. Your dream can become a reality thanks to Grand Velas Riviera Maya. 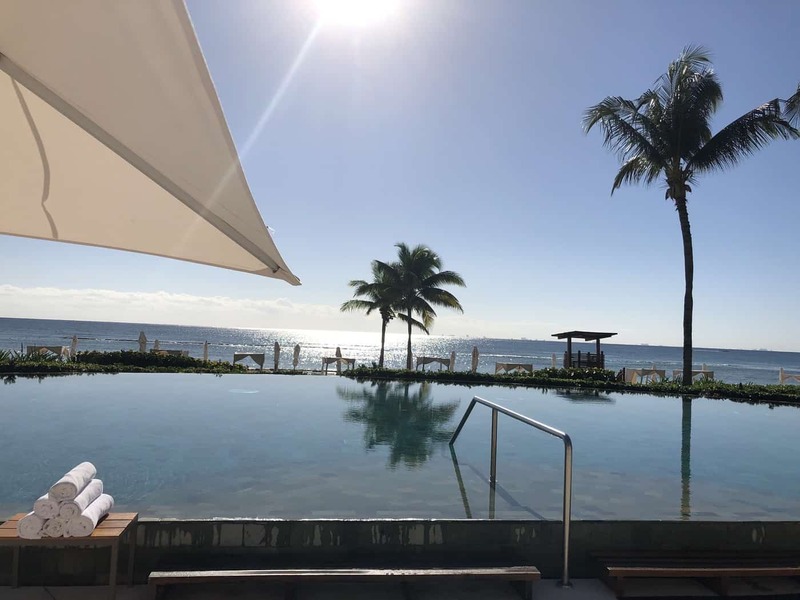 Located in Playa del Carmen, Mexico and approximately 30-40 minutes from the Cancun Airport, Grand Velas Riviera Maya is a luxury all-inclusive resort that really is that – all-inclusive. 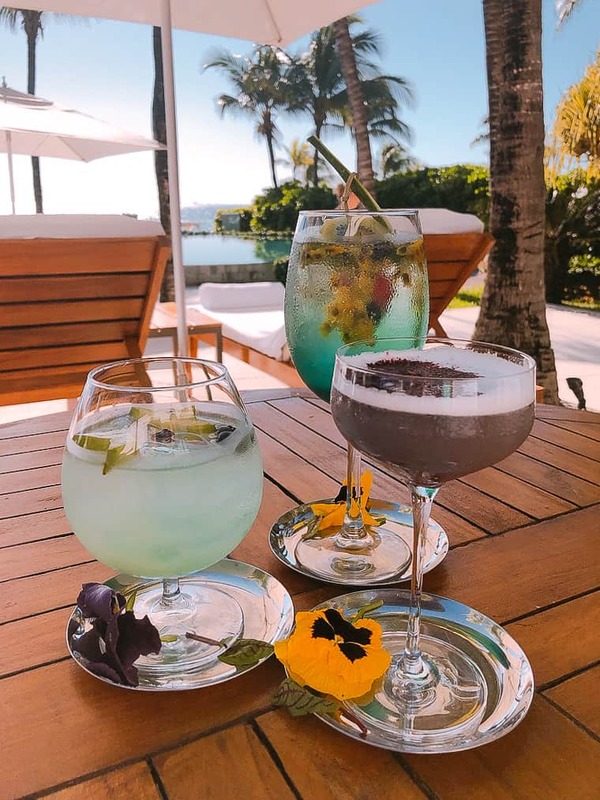 You don’t have to worry about extra uncharges to go to certain restaurants, enjoy non-motorized water sports, use the mini bar or order mixed drinks. Which takes an extra worry off your vacation so you can enjoy yourself even more! After landing at Cancun Airport and collecting my luggage, I maneuvered my way through the timeshare salespeople in the transportation area (there are a lot in this airport so just keep your eyes straight ahead and keep walking) to the outside waiting & pickup area. It was a party atmosphere complete with a Jimmy Buffet Margaritaville stand and beer vendors. 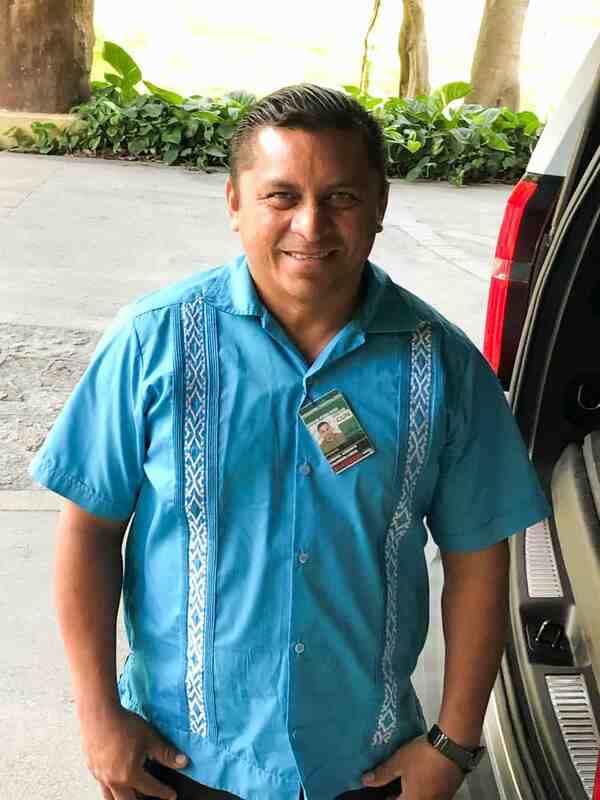 I found the Grand Velas employee waiting with my name on a sign and he walked me over to my driver, Gabriel. 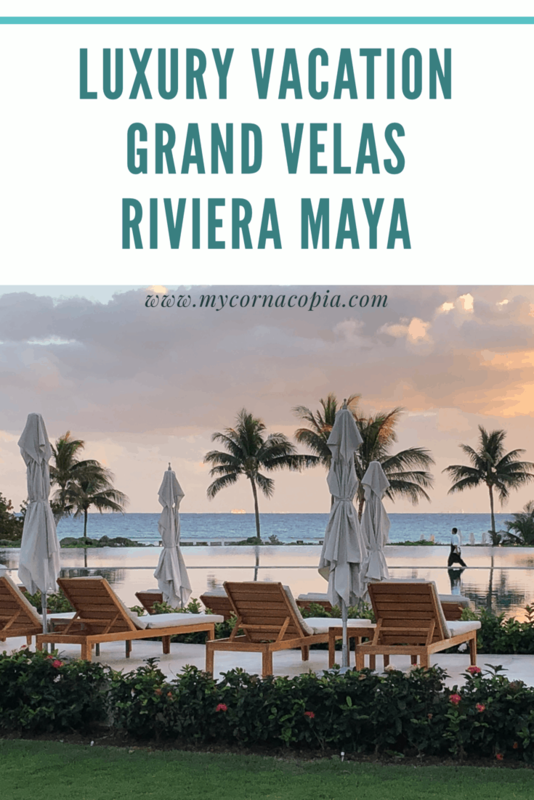 Grand Velas uses their own cars and drivers, which is different from some resorts which hire car companies and you can get spotty service. Gabriel welcomed me, opened the back of his Chevy Tahoe and opened a small cooler to provide me with a chilled washcloth that had orange flower aromas and a cold bottle of water for the ride. The ride to the resort was smooth and if you have small children, they’ll provide car seats to use so you don’t have to cart yours with you. Driving into the 85-acre resort you are greeted by a large white wall and a gate that is more of a wooden sliding wall. After going through we pulled up to the Zen area of the resort where I was staying. As soon as I exited the SUV I was greeted by two women who were going to check me in and let me know about my stay. Imagine my surprise when one of them said she was my personal concierge! Yes, every room at the resort has it’s own 24-hour concierge. Obviously you wouldn’t get the same person every time (they’re not robots!) but your concierge makes sure you have everything you need to feel relaxed. After getting a non-alcoholic fruit drink and turning over my passport to get checked in, I sat back on the couch and took in my surroundings. 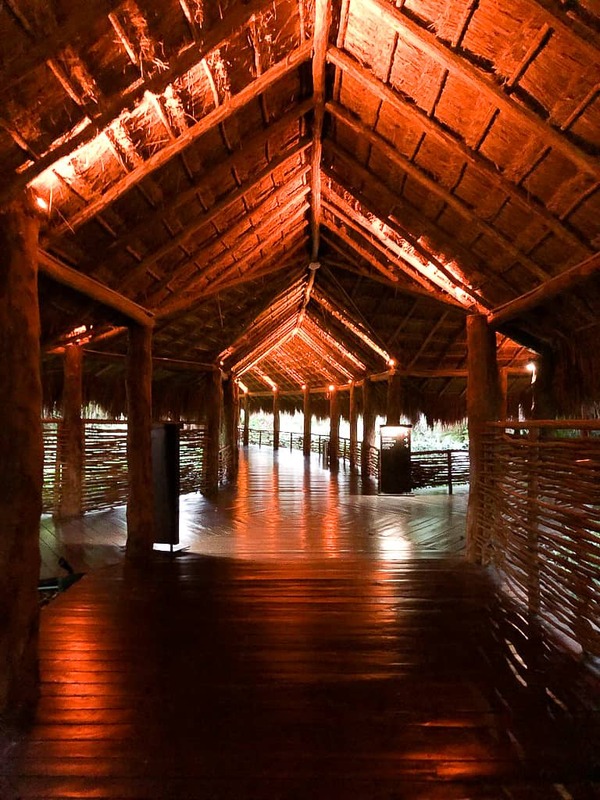 The lobby areas of all the sections of the resort and the walkways are built in the western Mexican palapa style making it cool and a little dark. Not dark so you can’t see but dark enough to help you feel relaxed. After I was completely checked in, which took at most 20 minutes, I was escorted to my room. 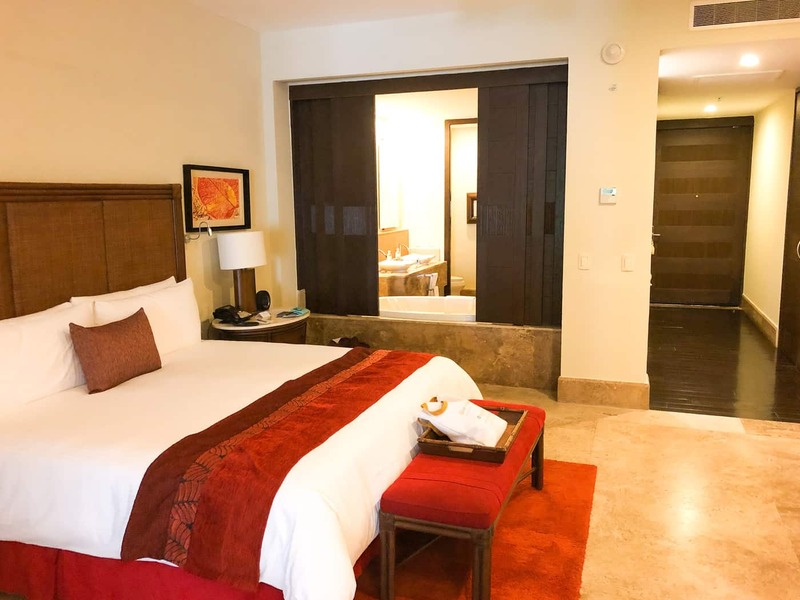 Grand Velas Riviera Maya has over 500 suites which are situated in three distinct areas: Grand Class, Ambassador and Zen. Each area has its own pool, restaurants and styles. 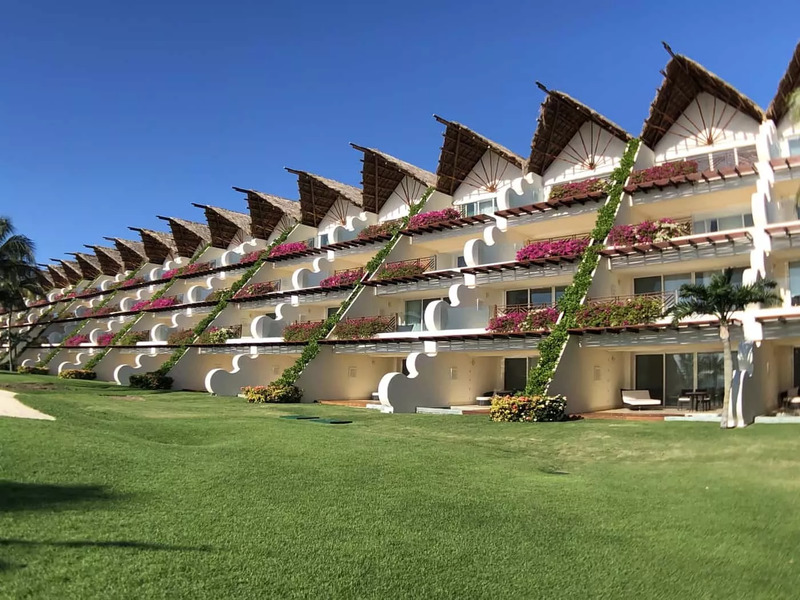 Are you looking for a family-friendly area of Grand Velas so you have closer access to the Kid’s Club? Stay at Ambassador which is located closest to the beaches. The Ambassador area has the restaurants Frida, Azul and Lucca (you can visit any restaurant at the resort, no matter what area your room is located in). Interested in a more secluded, relaxed vacation area a little farther from the beach? 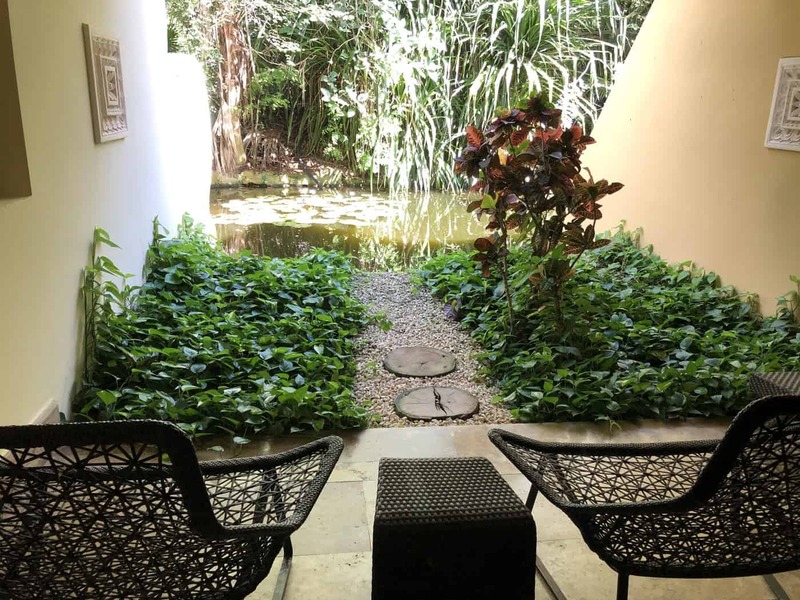 Surrounded with foliage, back patios that face a lagoon and resident monkeys that you might see lounging on the sidewalks during the hottest afternoons of summer, the Zen area should be your choice. The restaurants Chaka and Sen Lin are at Zen, along with the resort’s spa SE. 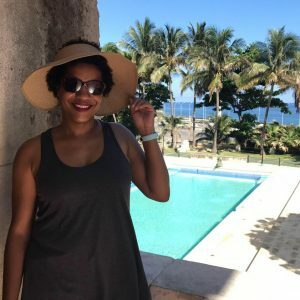 On vacation because you’re interested in a romantic resort? Grand Class is for you. View the sun rise from your balcony while relaxing in your private plunge pool. 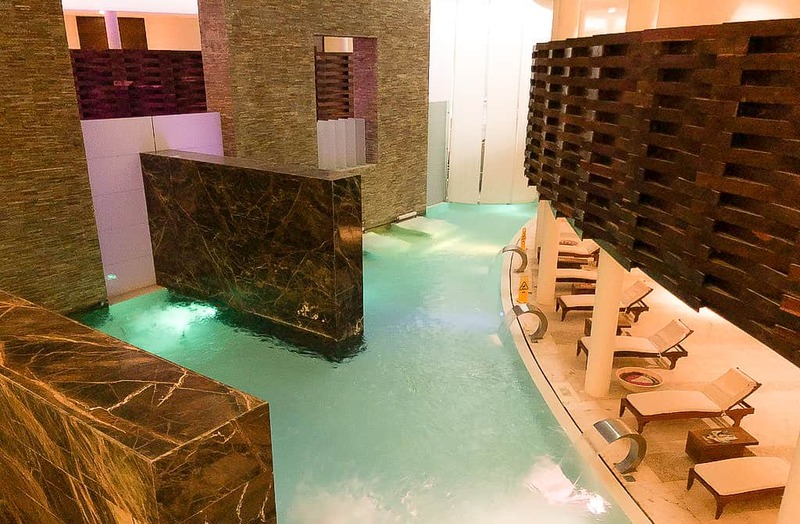 There’s also an adult infinity pool where you can get a snack and a drink. The restaurants at Grand include Bistro, Piaf and the Concina de Autor. I stayed at Zen, which was just that . . . zen. Rarely did you see your neighbors and I never heard them through the walls. Another thing you hardly see – the maids. It was amazing that I didn’t see any of the housekeeping team in the hallways during my 3 day stay. 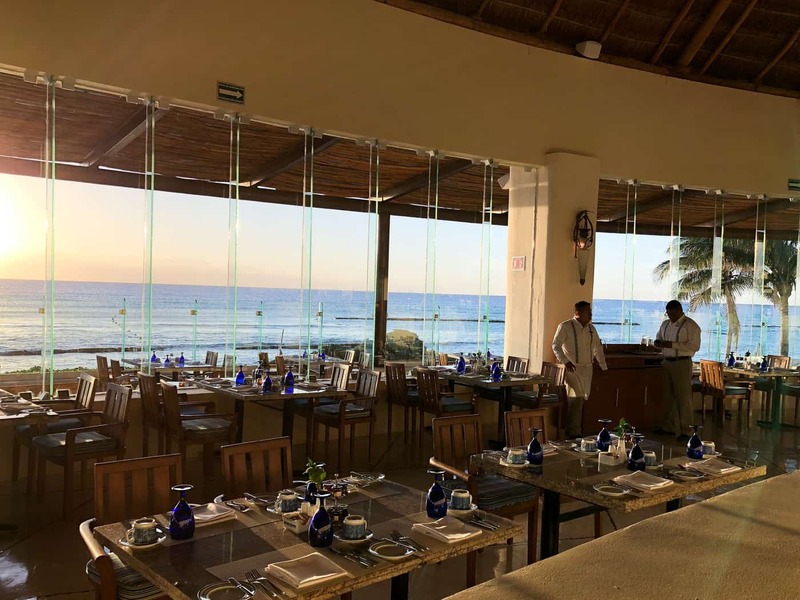 The Grand Velas team takes extra effort to make everything seem seemless. While I was at the section of the resort farthest from the beach, there was no need to worry. Zen has a shuttle stop to pick up the resort van over to the Grand and Ambassador areas. 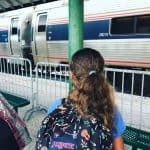 It’s not walkable but I never had to wait more than 2 minutes at each stop for a van and it only took a few minutes to get to each area. A van was even waiting for me at 7:30am one morning when I woke and decided to watch the sun rise. My room itself was 1,100 square feet (!) 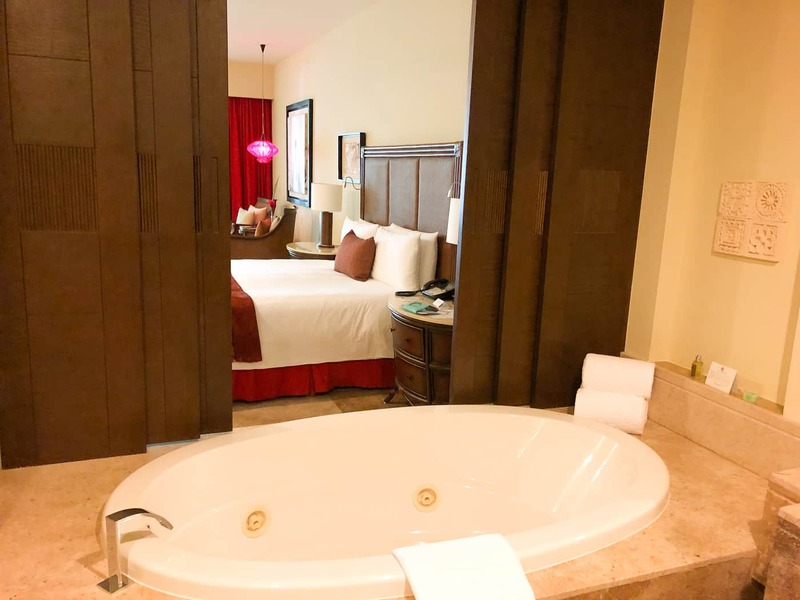 that included the bed, a work area, a relaxing chair area, a spacious bathroom with both a walk in shower and a separate jet tub, and a back patio with chaise lounge and two large chairs. There was also two large closets that had a beach bag, iron, robes, slippers, safe and laundry basket. 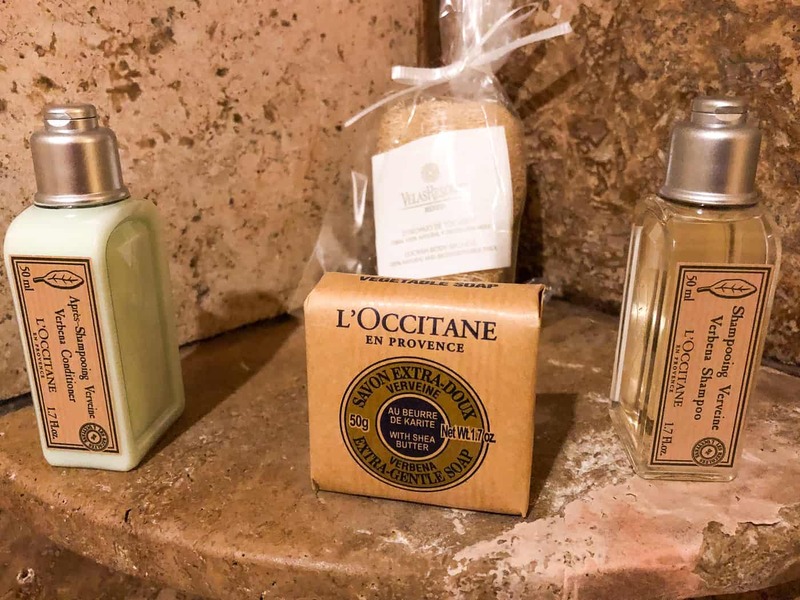 The bathroom amenities are from the French company L’Occitane. With a lemon verbena scent, they smelled wonderful and I especially appreciated the thick lotion that was there. Did you forget to pack something? Remember that concierge you met when you checked in? All you have to do is give them a call and they’ll hep you out. I forgot a charging cord for my portable battery pack I use when I’m on vacation. If this happened at most other hotels, they’d directly you to their gift shop to make a purchase. My concierge found a comparable charger and had it delivered directly to to my room. All I had to do was sign for it and return it when I checked out. Now that’s service! 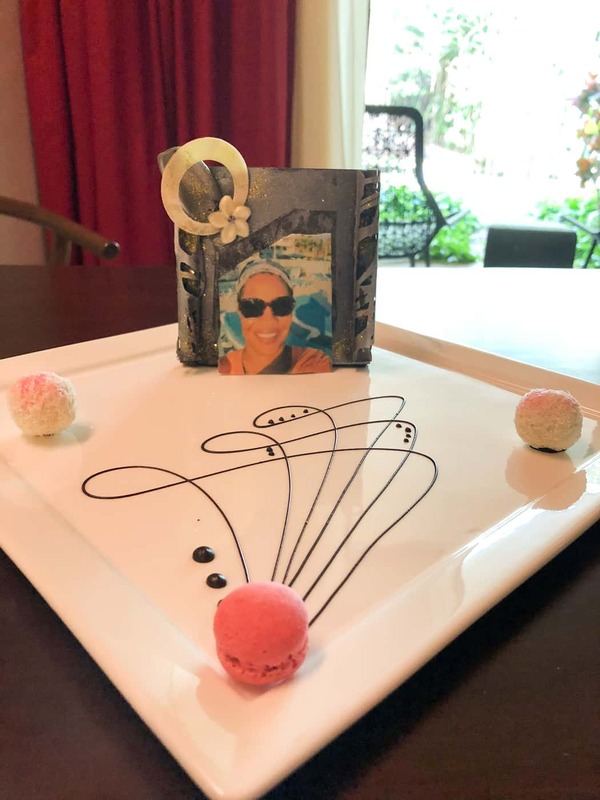 Tip: If you’re celebrating a special occasion be sure to ask for the resort’s chocolatiers to create a special gift for whomever is celebrating. I was surprised to find a picture of myself waiting for me – the entire thing, including my image and the frame, was constructed out of chocolate!! When you visit most all-inclusive hotels, all-inclusive will come in different levels to accommodate different price ranges. While in theory this is great, when you’re actually on vacation it ends up that you can’t visit certain areas of the resort, have to pay extra to visit select restaurants or only can order select drinks and have to pay for an upgrade. 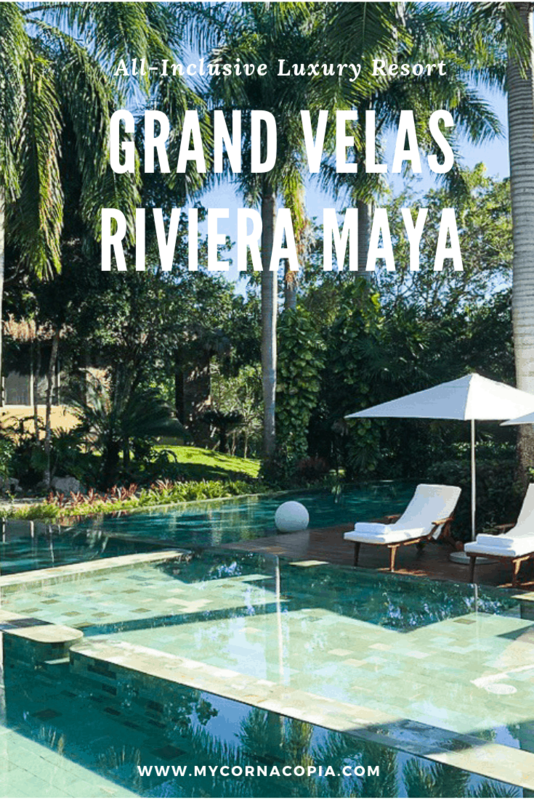 This is where Grand Velas Riviera Maya stands apart from the rest. You’ll notice I said most wines. There were about 5% of the wines available that charged an upgraded because they were so high end. Don’t worry though wine lovers; there was still a wide selection available to choose from. I enjoyed wines from many regions of the world, including Mexico, that were part of the all-inclusive package. What else isn’t included in the all-inclusive package? Jet skis, babysitters for kids, laundry services, transportation to and from the airport, and the spa. The food and drinks at this resort were unbelievable. With 7 restaurants to choose from, 24 hour room service, poolside food and drink service, the mini bar and several nighttime bars/clubs, including a karaoke bar and a sports bar, to go to, there is never a reason to be hungry while at Grand Velas Riviera Maya. There are even several restaurants in the resort that are AAA Diamond rated so if you thought all-inclusive food wasn’t tasty or unique, think again! 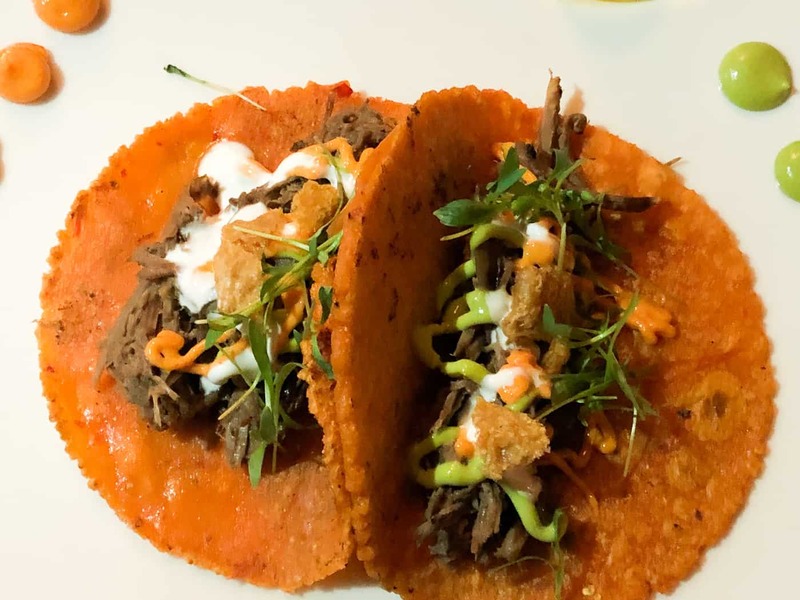 I was lucky enough to have dined at four of Grand Velas Riviera Maya’s restaurants, including the two AAA Diamond rated restaurants on site, Frida and Cocina de Autor. 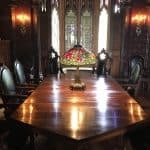 All of the meals were excellent and again, attention to detail played a big role since several of my group had food allergies, including one who is gluten-free. Every waiter asked about any allergies after introducing themselves and answered any questions about ingredients they could. Anything they couldn’t answer, they went straight to the chef for a full list of ingredients. We didn’t have one allergy incident during our stay. Even room service was excellent. One morning I had to be ready early for a planned activity. I asked for delivery at 7am; they were 10 minutes early, which was perfect and everything was laid out on a rolling cart for my enjoyment. 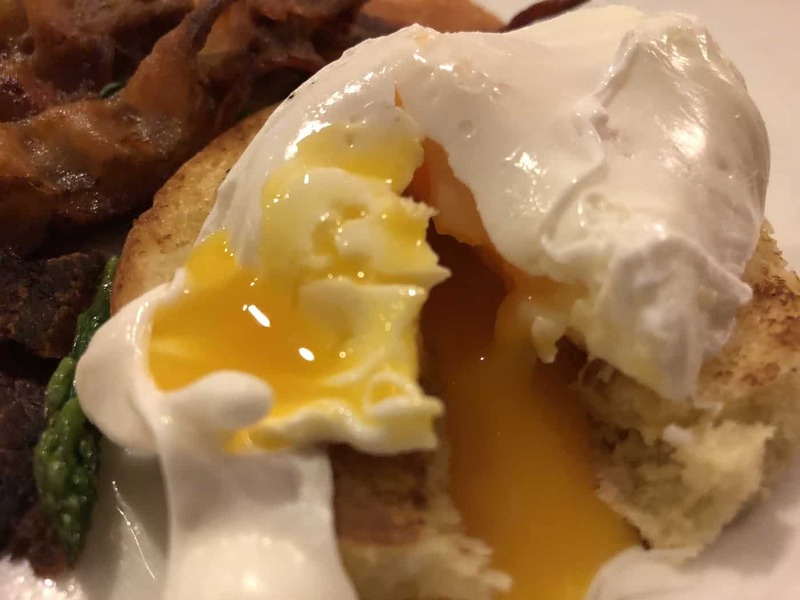 This was my first time having eggs Benedict and although the biscuit underneath was too sweet for my tastes, the eggs were perfect, the orange juice fresh squeezed and the fruit was amazing. 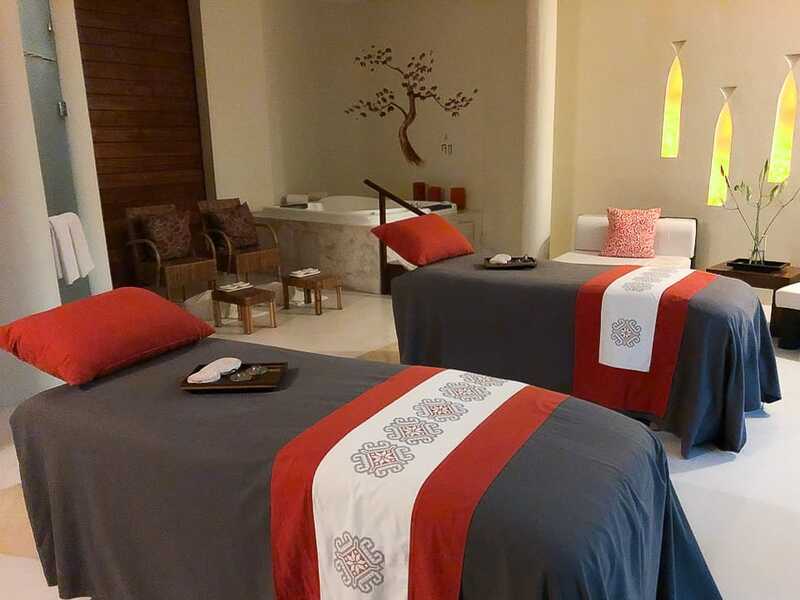 While SE, Grand Velas Riviera Maya spa, is not included in the all-inclusive package, it’s something I would suggest that everyone splurge on. Included as a Forbes Star Award winner, it’s a once in a lifetime experience. When you enter the spa you’re greeted at the desk and quickly checked in. You’re then escorted into the back area which is divided in half; one side is for males and one side is for females for complete privacy. There are couples massage rooms if you choose to schedule one, but otherwise I didn’t see anyone from the male side the entire time I was there. If you’re going to experience only one thing I’d suggest the Spa Water Ceremony. 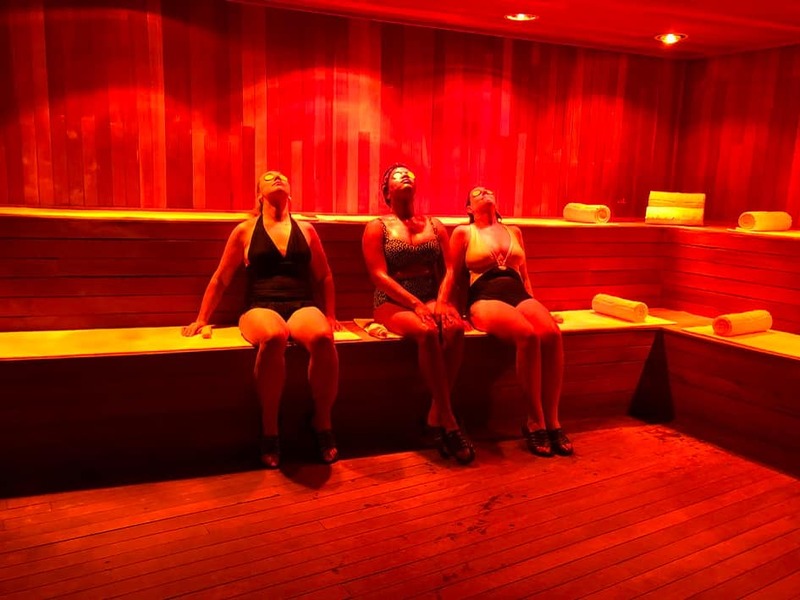 75 minutes of our relaxation, you are treated to shower, a sauna, the Ice Room (to help shrink pores), the Clay Room and then the sensation pools. 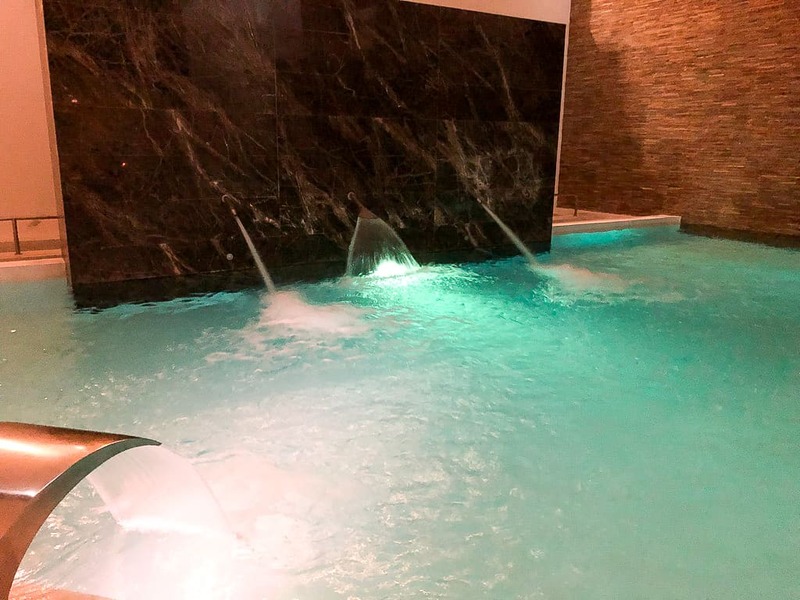 The water ceremony is included if you purchase a massage or facial but has an additional cost if that’s the only treatment you experience during your stay. With three pools (the pool at Grand Class is an adults only pool) and a beautiful beach, there are plenty of water activities to participate in. 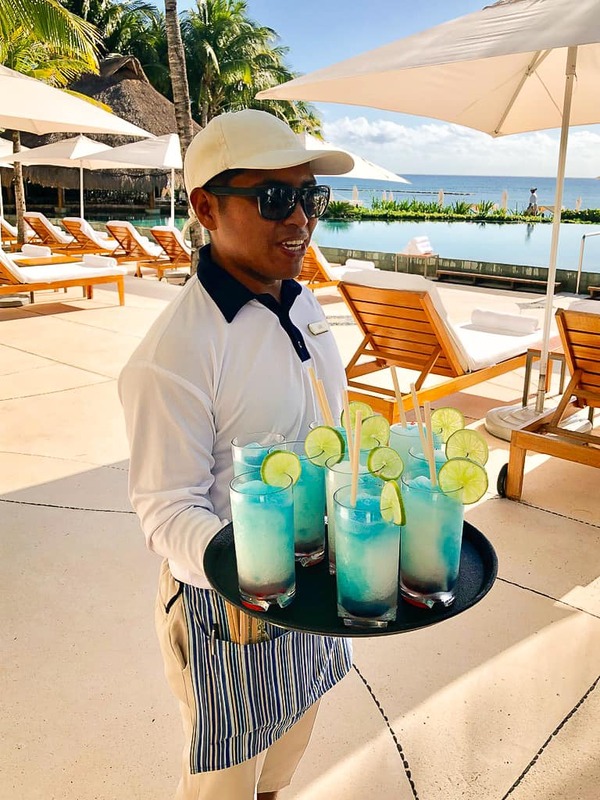 The pools all have food and drink service and a pool concierge will take your order at your chaise lounge and deliver it to you. The beach meets the edge of the Caribbean Sea and is right in front of a coral reef, making it perfect for snorkeling and SCUBA diving. 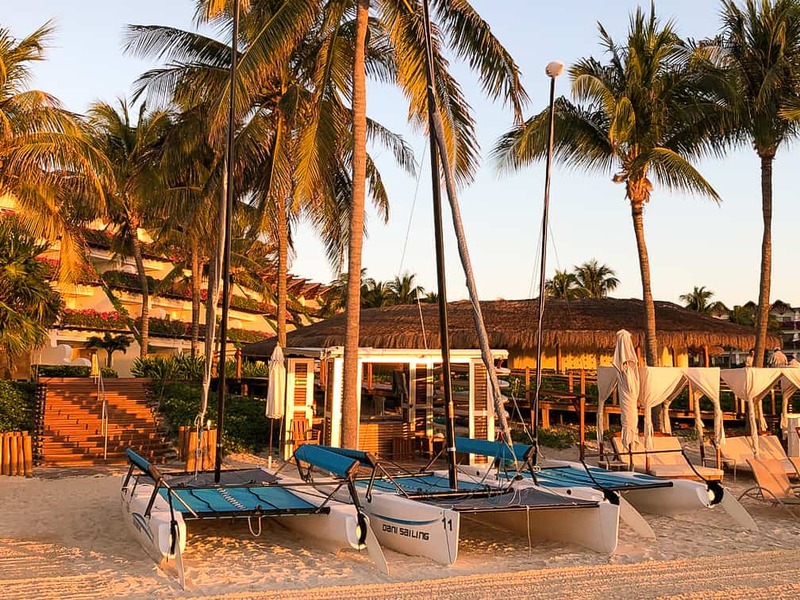 The resort also has water crafts such as jet skis, catamaran sailboats and kayaks. 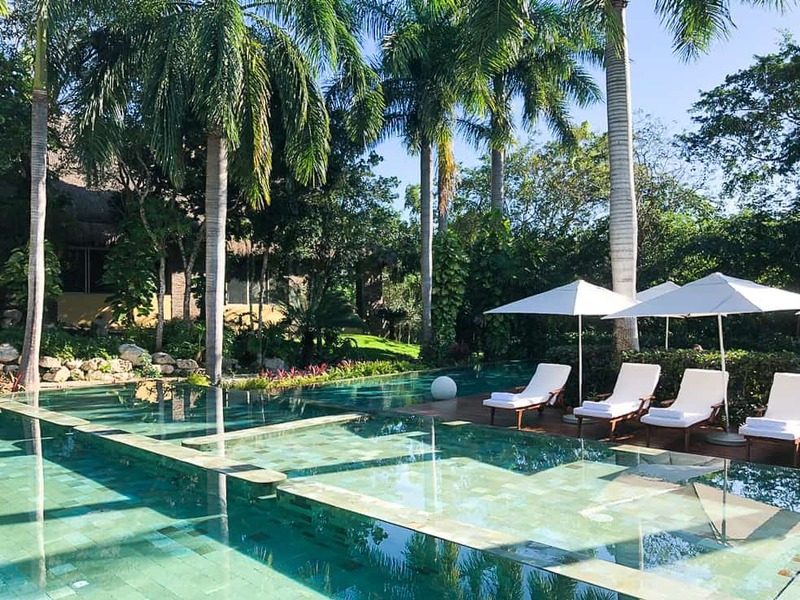 If you’re in search of a getaway, wedding destination or business retreat where you can completely put asides worries and concerns and be in the moment, Grand Velas Riviera Maya is the place to go. I was completely taken aback at how seamless and relaxing this vacation was. 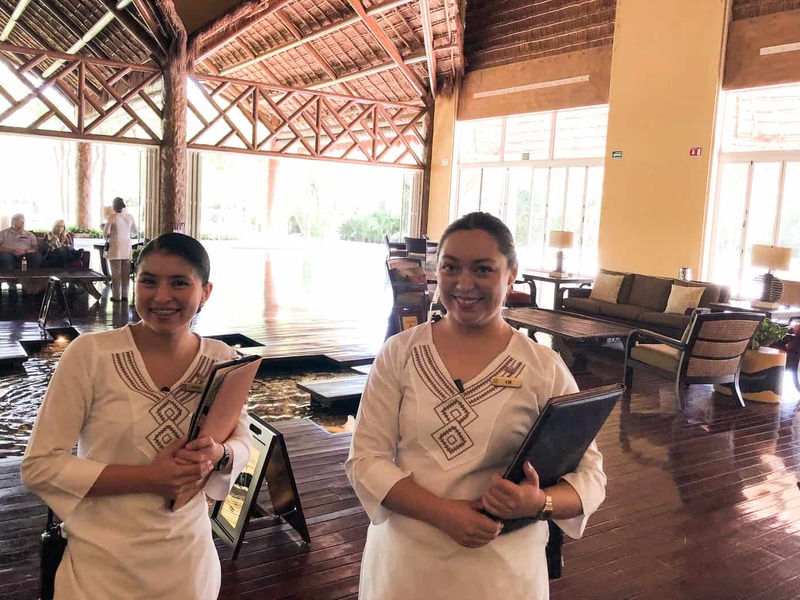 While there were a couple of hiccups, both involving an inconsiderate guest, the team at Grand Velas Riviera Maya was always on top of everything and took any concerns to heart and worked discreetly with their guests to ensure everyone had a wonderful experience. I honestly cannot recommend this resort enough and am anticipating one day visiting another one of their Mexican locations. It was a sublime adventure and I promise, you’ll leave dreaming of the day you can return. 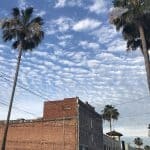 This post contains affiliate links for which My Cornacopia receives a small commission. 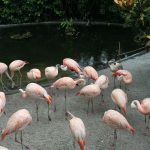 The commissions help run the blog and have no additional costs to our readers. Thank you for your support! 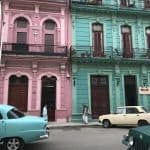 This entry was posted in Family Travel, Intl Travel. Bookmark the permalink. Hi! Thanks for visiting My Cornacopia. 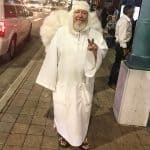 I hope you enjoy my travel adventures from Florida to anywhere in the world. For more info, please visit my About section.